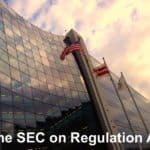 The heat is rising for Elio Motors (OTCQX: ELIO) as the State of Louisiana has fined the aspiring vehicle company $545,000. 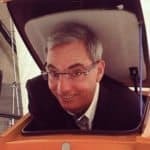 The Louisiana Motor Vehicle Commission has accused Elio Motors of operating as a manufacturer/dealer of recreational products without a license. On the bright side of things, coughing up a bit over a half a million dollars is far less than the Commission originally wanted. That was a whopping $7.5 million penalty. Good luck with that. 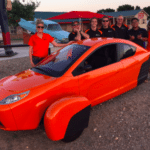 It was reported that Elio Motors is required to obtain a license to manufacture and a license to deal in Louisiana. Additionally, Elio is required to place all refundable reservations into a trust account within 60 days. 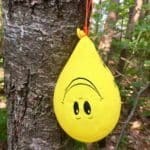 Failure to comply means a fine of $5000… each day they are not in compliance. 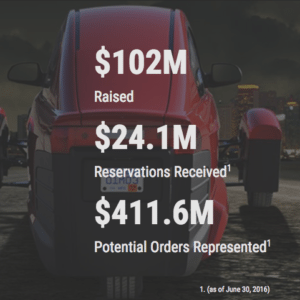 According to Elio’s own web site, over $24 million in reservations have been accepted as of June 2016. 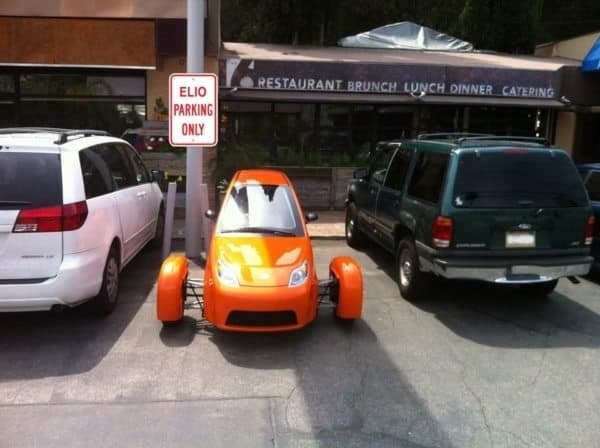 Elio will be hard pressed to comply. KSLA News in Baton Rouge has all of the details. 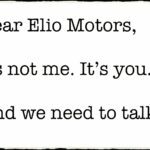 Much of this most recent disagreement stems from the fact that Elio promised to bring hundreds of jobs and investment to a mothballed (but modern) GM plant in the area. 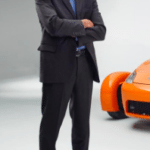 It was previously reported that local officials selected Elio Motors over more established companies. Apparently one of the companies that wanted to use the GM plant went on to build a $430 million facility in Houston. 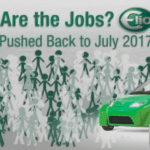 The GM plant is largely empty now as Elio is in dire need of additional money to start production – an event that was supposed to be happening by now. 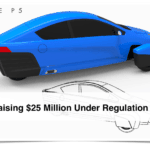 Elio Motors famously raised growth capital using Reg A+ crowdfunding rules. 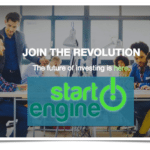 The company want on to quickly list shares on OTC Markets becoming the first company to accomplish this feat. 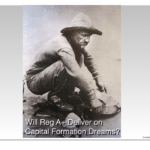 While the shares initially traded higher they have since dipped down to a 52 week low. 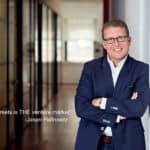 Scrutiny of Elio has increased over the months as the viability of the firm remains less than certain. 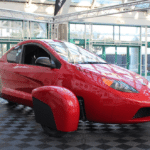 This entry was posted in Offerings and tagged elio motors, legal, louisiana, louisiana motor vehicle commission, regulation a. Bookmark the permalink.